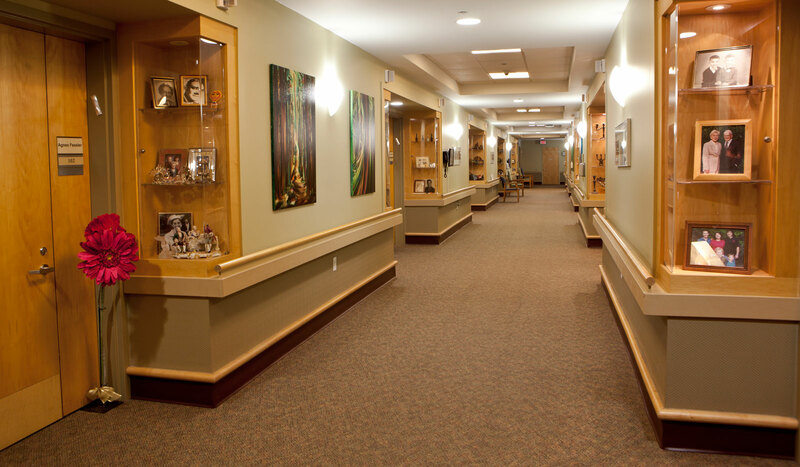 The Weinberg Residence Multi-Level Care Unit offers 24-hour nursing care and supervision delivered by a superior professional team within a warm, welcoming and culturally rich community. We provide a diverse selection of residency options. With each, you’ll benefit from the personalized attention of our dedicated care team, which includes nurses, care aides, social worker, gerontologist, recreation therapists, physiotherapist, occupational therapist, dietitian, rehabilitation assistants and chaplain. Regardless of which option you choose, residency in Weinberg Residence Multi-Level-Care includes a private furnished room, three kosher meals a day, cultural and therapeutic recreational activities and all the other services and amenities included in our Care Package.